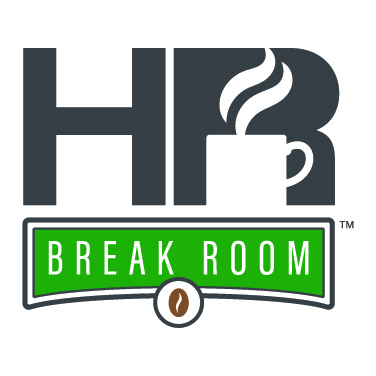 In this second episode of our special series recorded at SHRM18, HR Break Room host Caleb Masters and Paycom HR manager Chanse Moucka converse with guests Dave Ryan and Brad Galin about the challenges facing single employee HR departments. In small and midsized organizations nationwide, HR departments often are made up of just one person. These individuals are tasked with overseeing nearly every HR function throughout the company, including onboarding, benefits enrollment, compensation, and training employees. To learn more about how to streamline your HR processes, download our Discover the Hidden Cost of Manual Processes on Engagement and Productivity infographic.